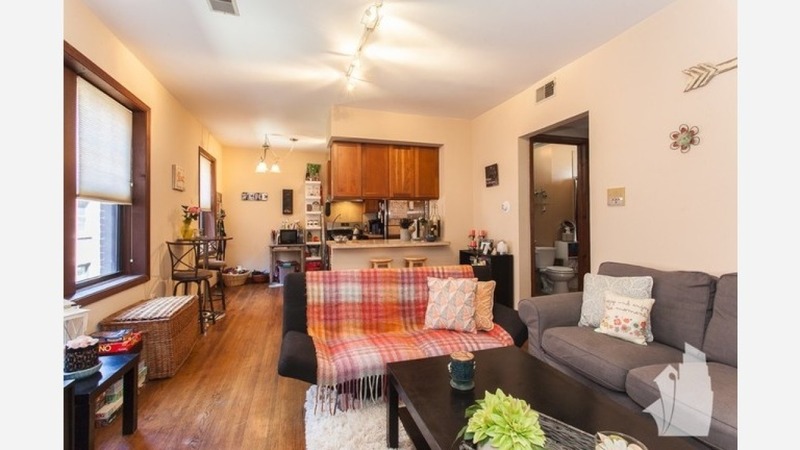 What will $1,500 rent you in Wrigleyville right now? Listed at $1,500 / month, this 1-bedroom, 1-bathroom condo is located at 3710 North Sheffield Ave. In the sunny condo, you can anticipate hardwood floors, air conditioning, stainless steel appliances, generous closet space, a dishwasher and high ceilings. Building amenities include on-site laundry and secured entry. Both cats and dogs are allowed. Next, there's this 1-bedroom, 1-bathroom apartment over at 3712 N Sheffield Ave. It's listed for $1,495 / month. When it comes to building amenities, anticipate on-site laundry. In the apartment, there are hardwood floors, a dishwasher, stainless steel appliances, granite countertops and exposed brick walls. Hairball alert: cats are allowed. Lastly, here's a 1-bedroom, 1-bathroom apartment at 3708 N Sheffield Ave. that's going for $1,450 / month. In the unit, you'll get hardwood floors, a dishwasher, a ceiling fan, built-in storage features and ample natural lighting. When it comes to building amenities, expect on-site laundry. Hairball alert: feline friends are allowed.